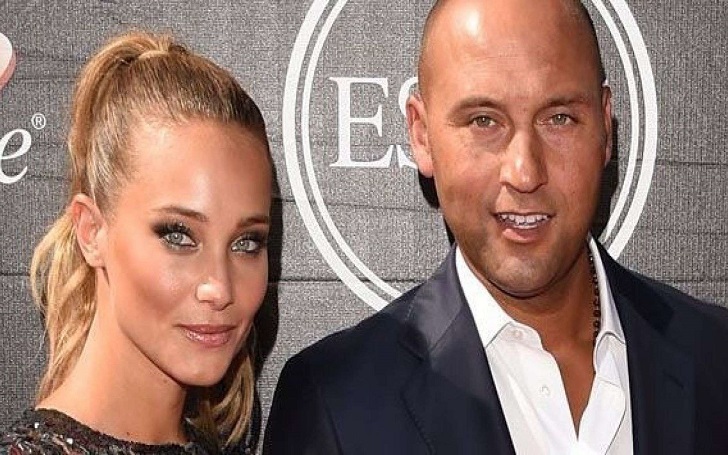 Congratulations are in order for Hannah Jeter and Derek Jeter! The model and the former New York Yankees shortstop have welcomed their second child, a baby girl. Derek's website, The Player’s Tribune took to Instagram on Thursday, January 31, to announce the birth of the couple's newborn daughter to the family. The tweet reads, "Congratulations Derek and Hannah on the birth of your second baby girl, Story Grey Jeter. Welcome to the family, #2." The couple, who never confirmed the second pregnancy, are also parents of daughter Bella, 17-month-old, who they welcomed in August 2017. The Sports Illustrated Swimsuit model, 28, showcased her growing baby bump during a dinner date with the Miami Marlins CEO in New York City in September 2018. The amazing couple began dating in 2012 and eventually became engaged in 2015. They got married in 2016, in a romantic wedding ceremony on a golf course at Meadowood Napa Valley Resort in St. Helena, California.